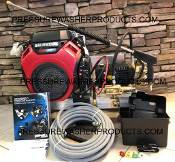 Welcome to PRESSURE WASHER PRODUCTS. It is through our commitment, integrity and business ethics, we build our business relationship with our customers. We invite you to browse through our store and shop with confidence. We also invite you to create an account with us if you like, or shop as a guest. We have assembled products that are tried and true. All the products we offer have a proven track record among our customers. We will be increasing our products, parts and accessory line as an ongoing promise to bring the best possible products and prices to you, our customer. Please visit PressureWasherProducts.com Your shopping cart will be active until you leave the store. Thank you for visiting Pressure Washer Products. 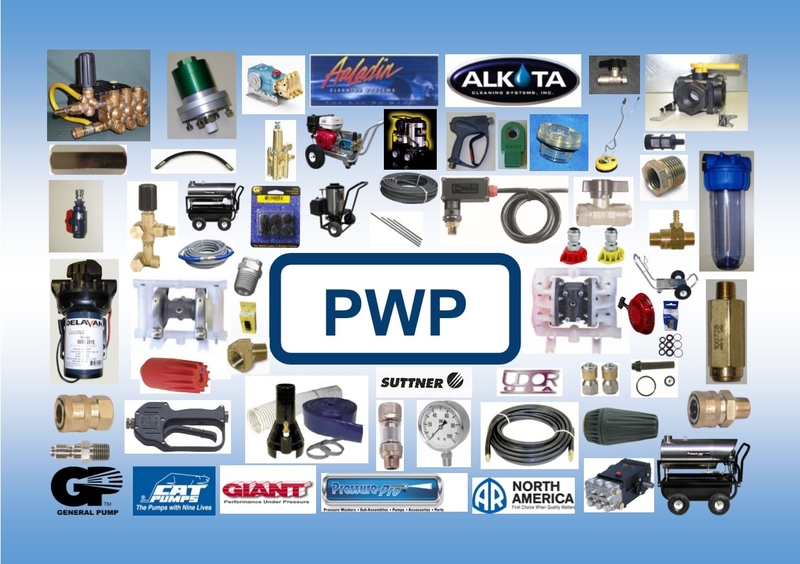 We carry only the best products for your high and low pressure needs. If you don't see it on the site, call or email for information and pricing. We enjoy educating our customers about their equipment to assist them in becoming independent of service shops. We have installed countless pressure washer and softwash trucks and trailer rigs to meet your specific needs and budget. We pride ourselves in keeping systems simple and reliable to eliminate down time. Due to the guidelines of Proposition 65, Pressure Washer Products will not ship to California.